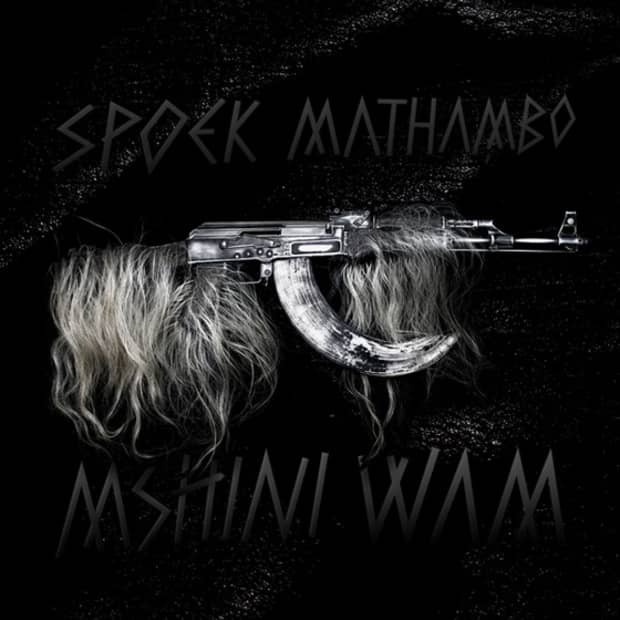 FADER cover star Spoek Mathambo's Mshini Wam is released August 30th on BBE, but we have the privilege of offering you a full preview of it for the next 48 hours. As you can probably guess by our current issue, it is one of our favorite albums of the year, and we're excited to be the first place you can hear it. Listen below, buy the album on Insound and read our cover story in FADER Issue 69.